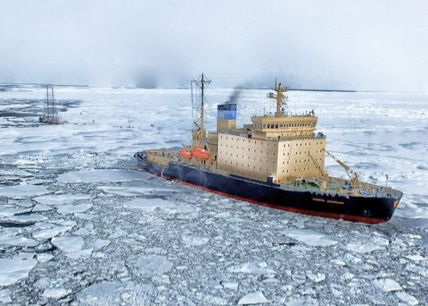 WG2 focuses on the interaction between Arctic air pollution and Arctic societies. Approaches under consideration are observational studies guided by community concerns, investigation of local air quality in Arctic communities, and feedbacks between economic development, air pollution and environmental change in the Arctic. Contact Julia Schmale or Sandy Starkweather for more information on WG2.